Middlesbrough win 4-3 on penalties. Leicester City win 3-1 on penalties. Derby County win 8-7 on penalties. 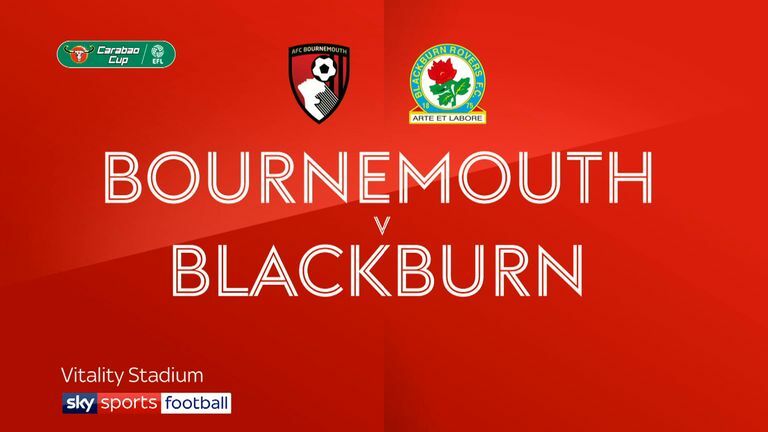 Substitute Callum Wilson headed a dramatic injury-time winner as Bournemouth scraped into the fourth round of the Carabao Cup with a 3-2 win over Sky Bet Championship side Blackburn. With the tie heading for a penalty shootout, the striker rose highest at a corner to spare the Cherries' blushes after they squandered a two-goal lead. They had appeared on course for a straightforward passage to the last 16 of the competition after goals either side of half-time from Junior Stanislas and Jordon Ibe put them in control. But Rovers captain Craig Conway smashed home from distance to halve the deficit, before Adam Armstrong levelled from the spot with 18 minutes remaining to make them sweat. The visitors also had defender Derrick Williams sent off late on for a deliberate handball, moments before Wilson's late intervention. 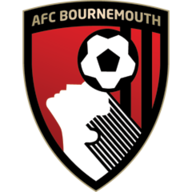 Defender Adam Smith and midfielder Jefferson Lerma were the only Bournemouth players retained from Saturday's 4-0 drubbing at Burnley. That meant rare starts for England internationals Lewis Cook and Jermain Defoe, while forward Stanislas was in the starting XI for the first team this season after overcoming a serious knee injury. 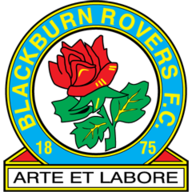 Blackburn, meanwhile, made six changes, including handing a debut to former England midfielder Jack Rodwell. Around 600 away supporters made the long journey south and they were almost rewarded inside 25 seconds when Ben Brereton had the ball in the net, only to be denied by an offside flag. Brereton, on loan from Nottingham Forest, was then unable to react after Armstrong's cross was spilled at his feet by Cherries goalkeeper Artur Boruc with the goal gaping. Rovers goalkeeper David Raya showed superb reflexes to prevent Amari'i Bell diverting into his own goal, before the hosts edged ahead in the 14th minute. Captain Simon Francis found space on the right and his cross was struck first time into the left corner by Stanislas. Cherries striker Defoe, who has struggled for regular action since moving from Sunderland in the summer of 2017, was twice denied by Raya as the top-flight side went in search of a second.